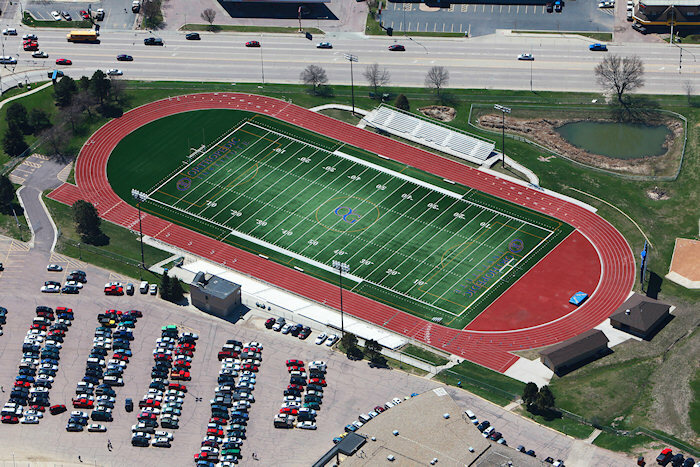 There are many FieldTurf installations in the Midwest. 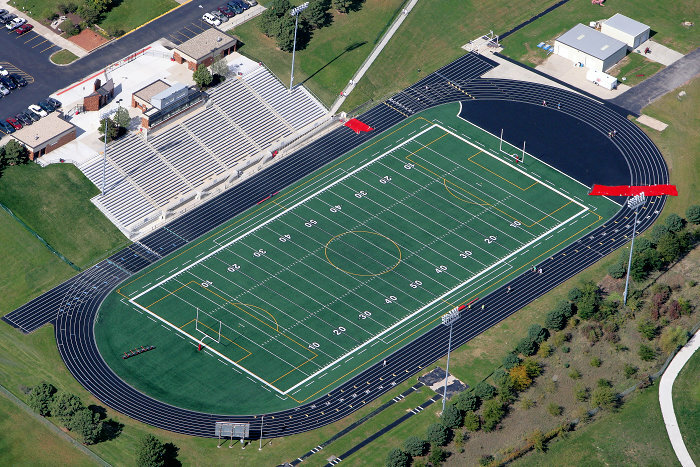 Perhaps you have played on one or watched a game where FieldTurf was the playing surface. 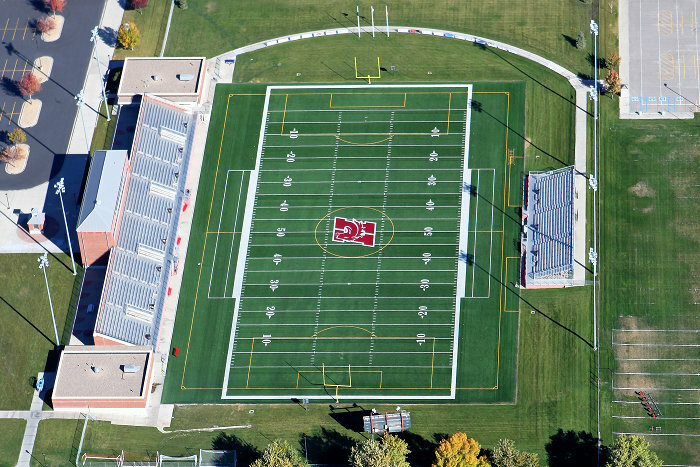 Many people don't immediately recognize a FieldTurf playing surface. 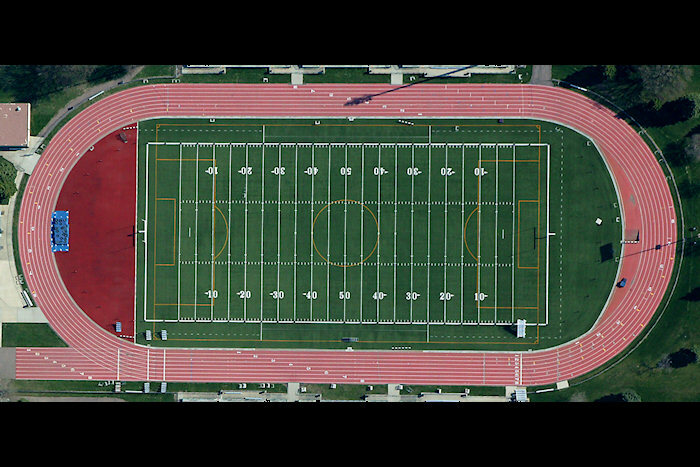 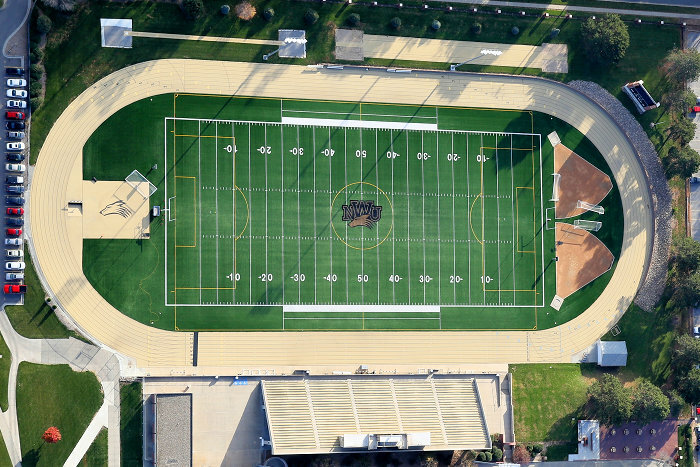 Athletes, however, immediately recognize the difference between FieldTurf and other synthetic surfaces. 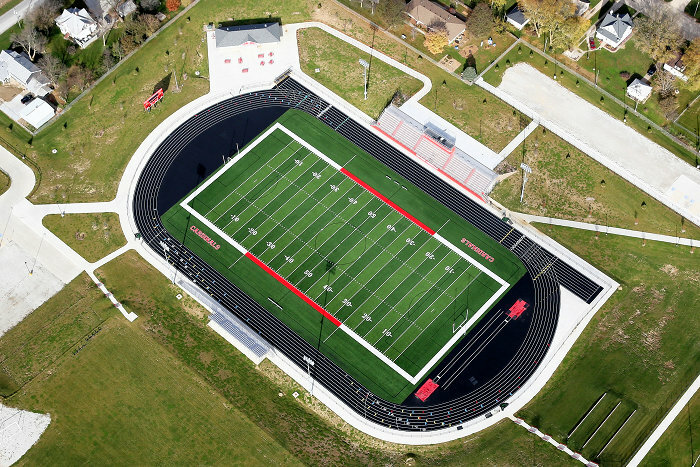 Fewer injuries and the absence of "turf abrasions" set FieldTurf apart from all other synthetic playing surfaces. 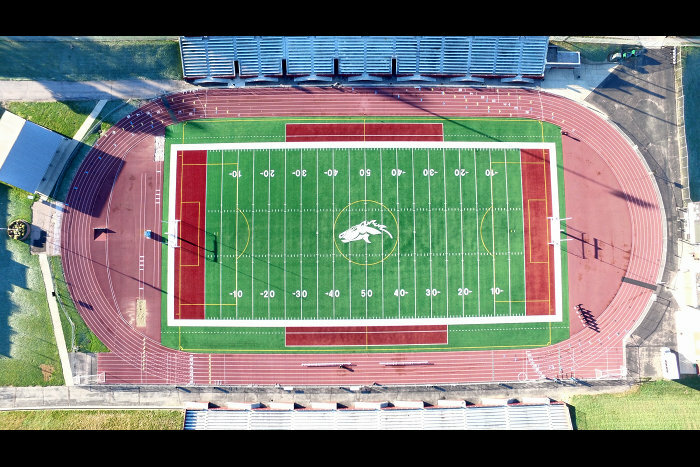 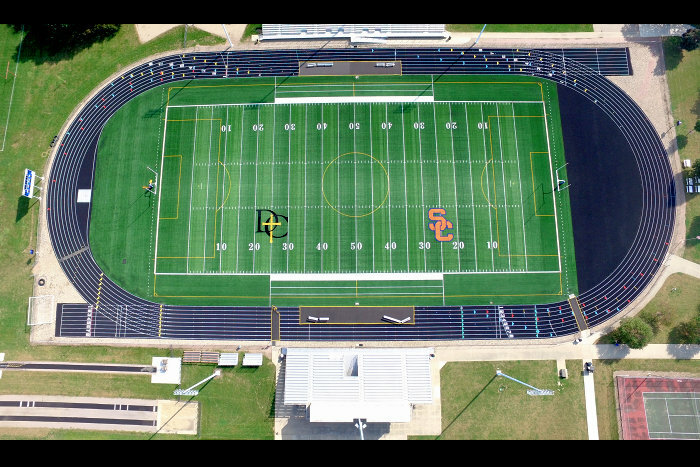 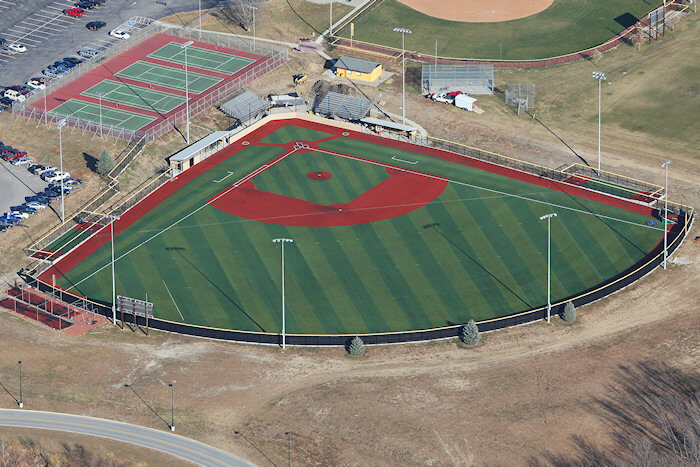 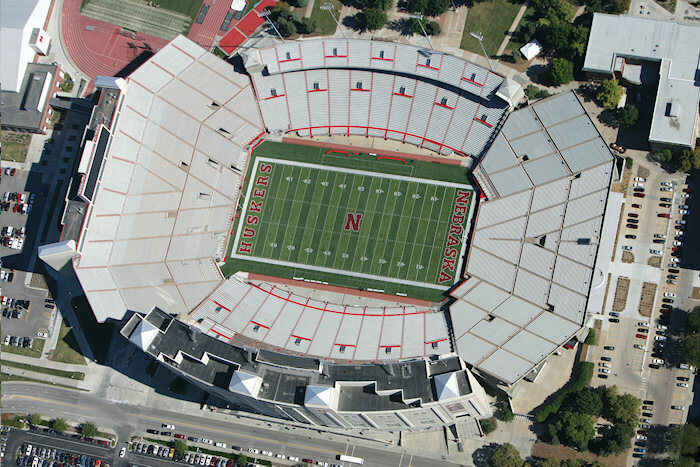 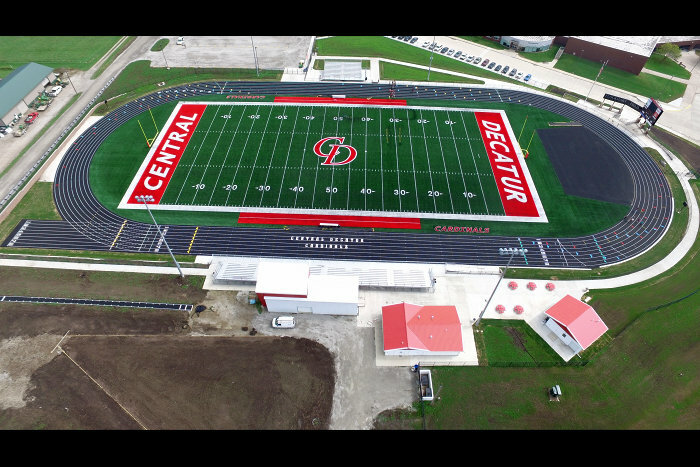 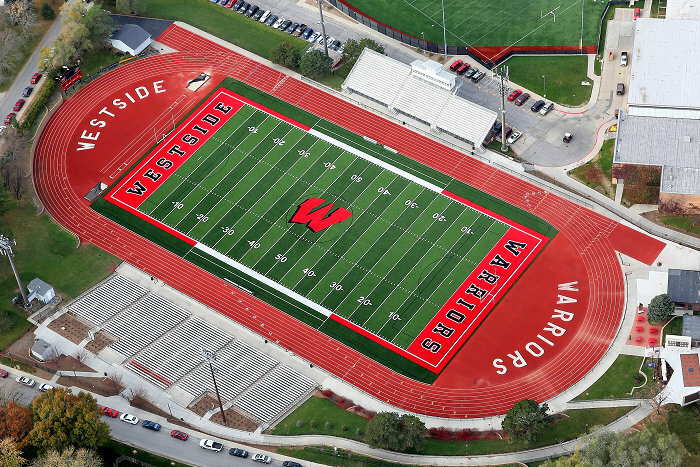 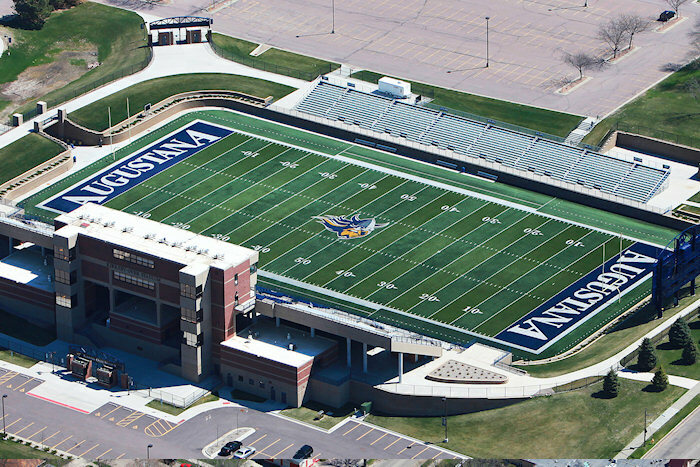 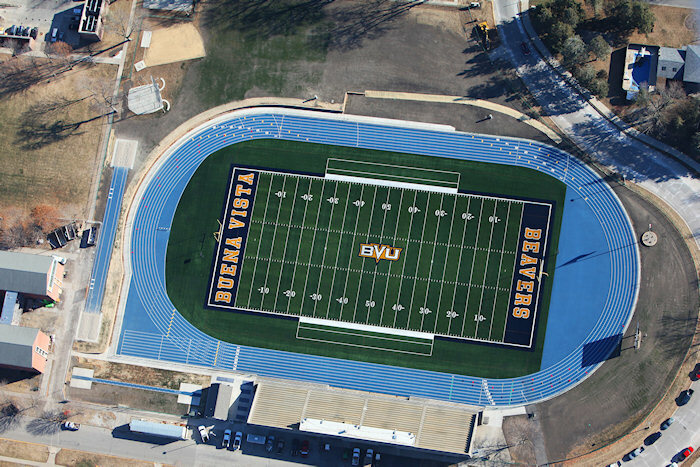 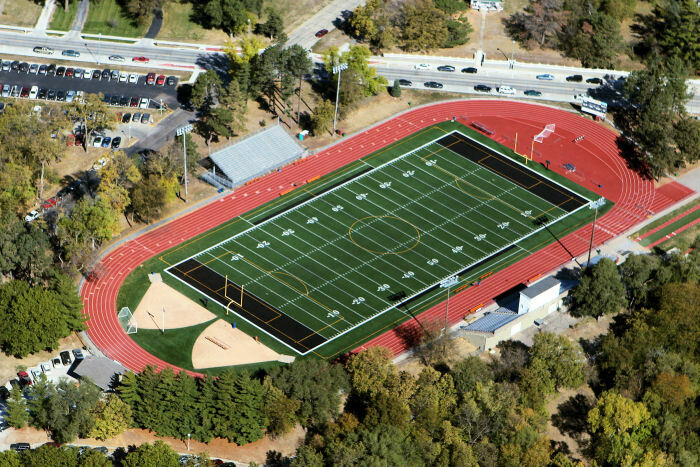 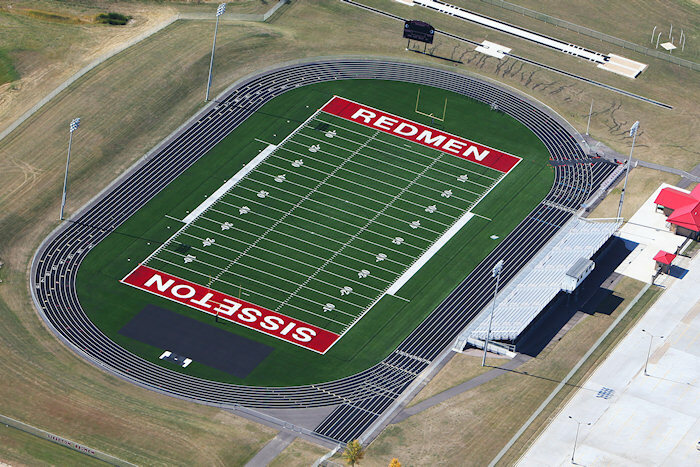 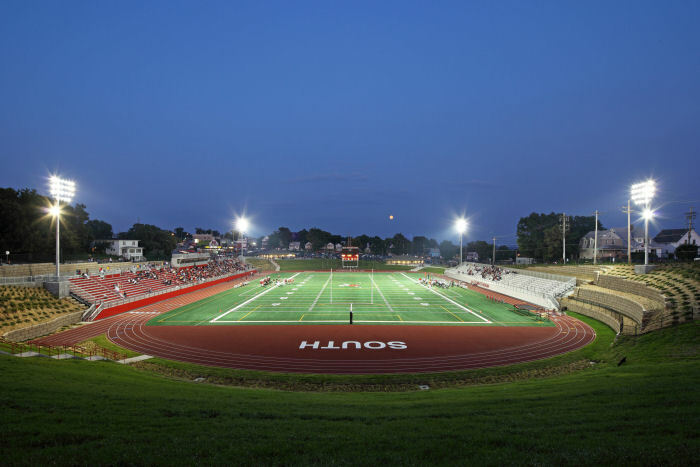 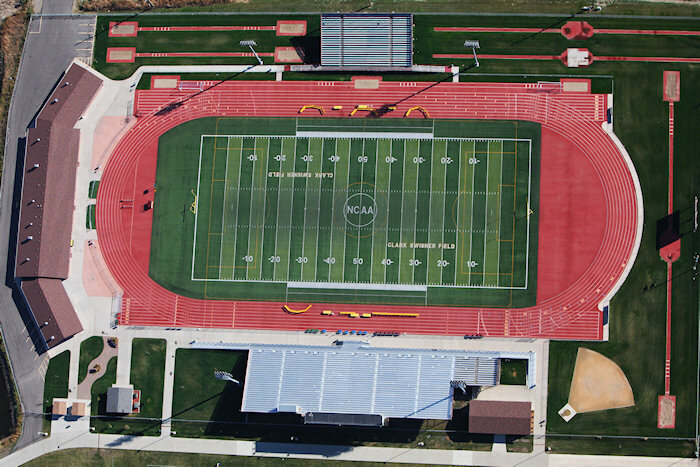 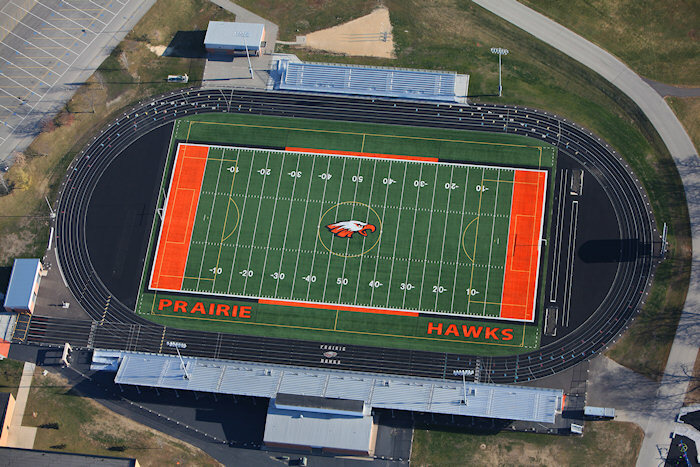 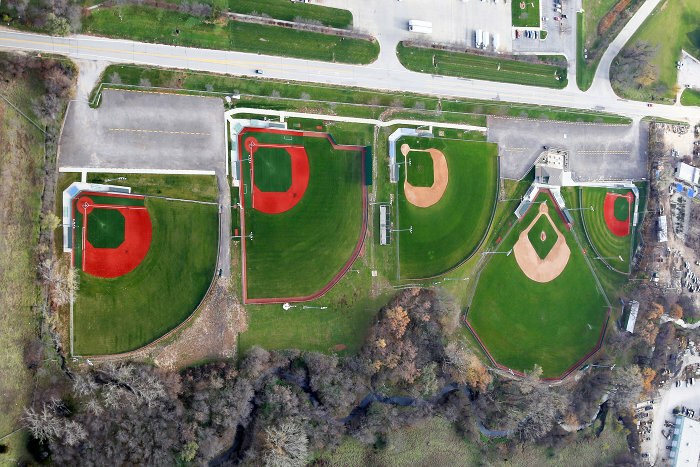 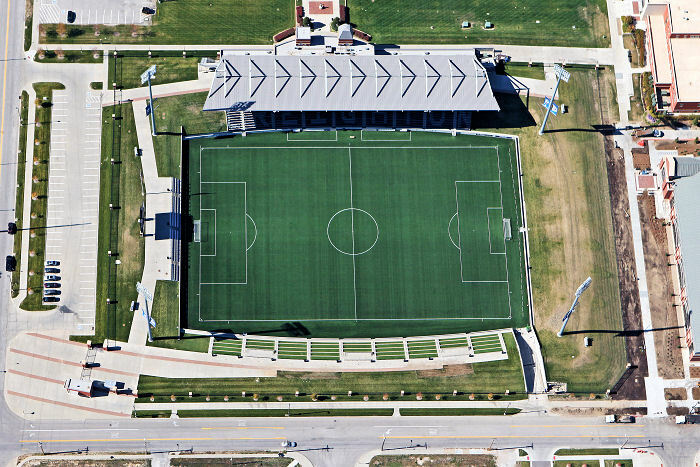 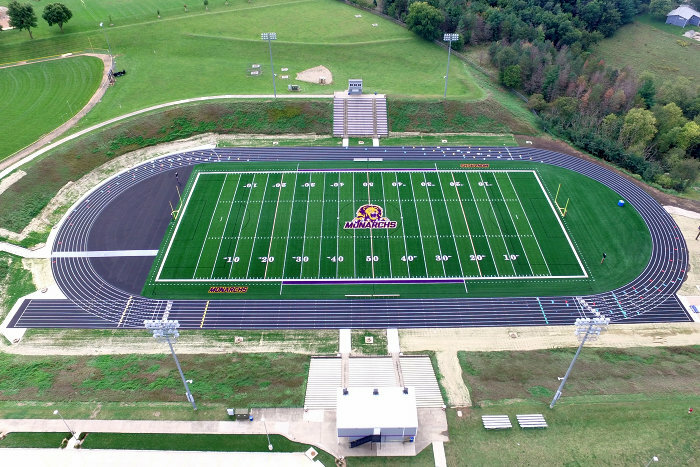 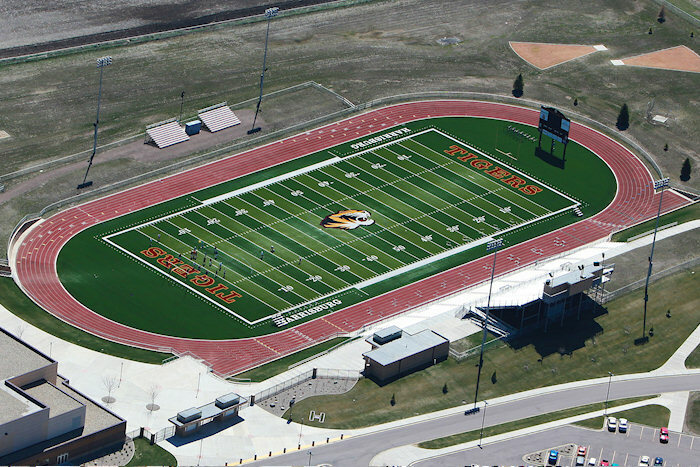 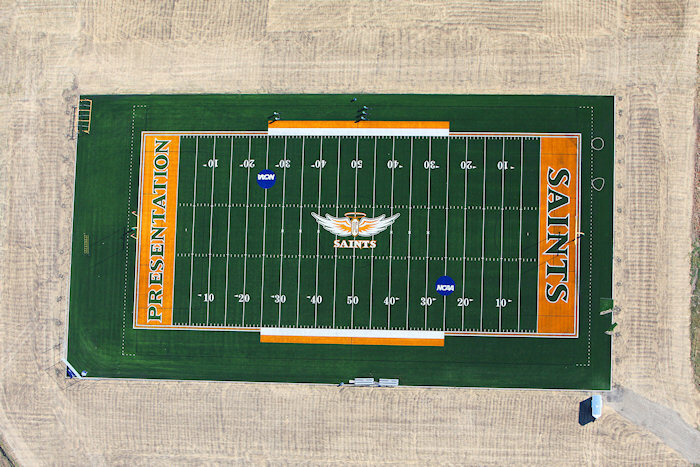 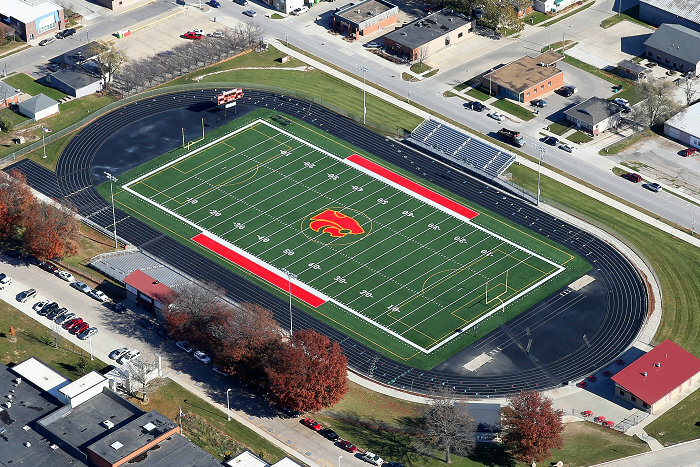 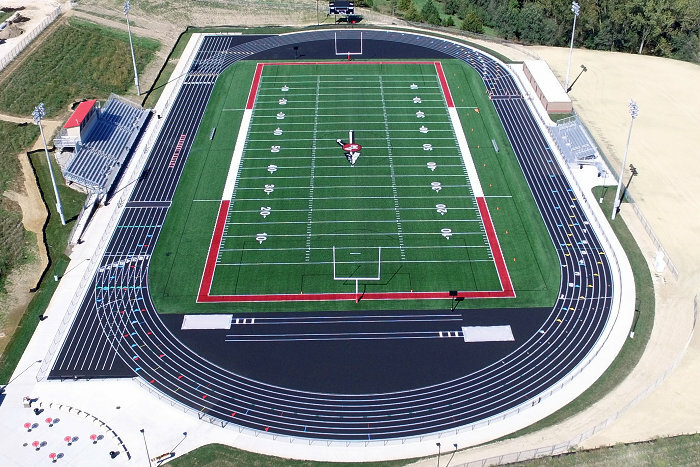 A few of the FieldTurf installations completed in the Midwest are highlighted below. 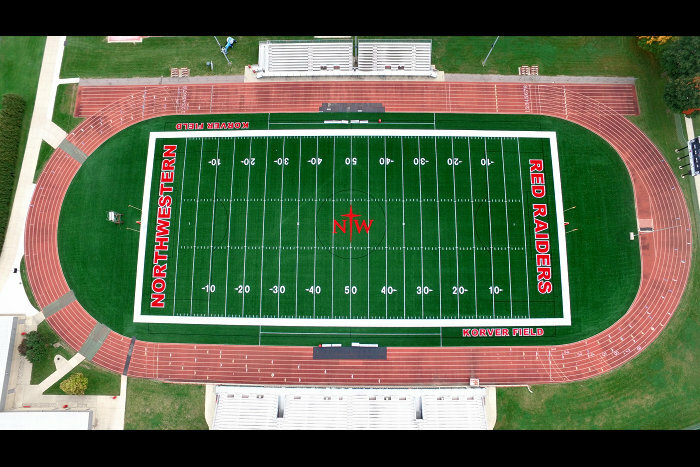 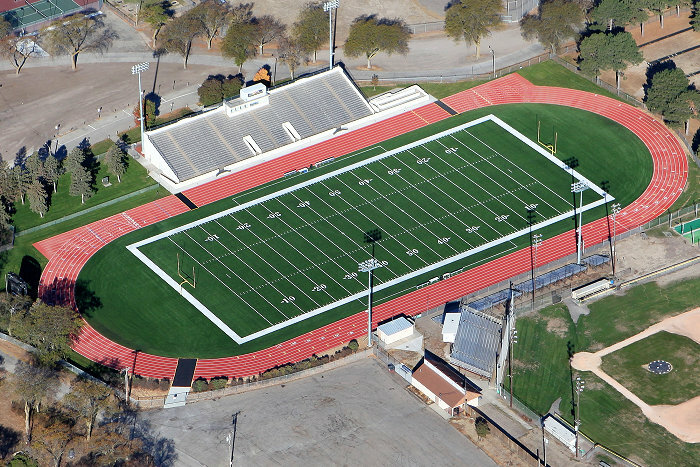 Please visit the FieldTurf Website to see a complete list of installations.